A special edition of Diablo III has released for Switch. 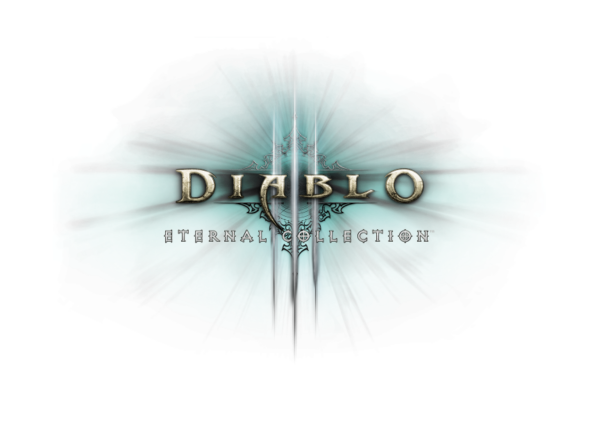 This coveted bundle includes a special Diablo III-themed Switch system and dock, a unique carrying case and the download code for Diablo III eternal collection. This collection includes not only the base game but also all its subsequent expansions. Furthermore, the Nintendo Switch version will come with in-game items only available on that console. The bundle is now available in pre-order and for will be ready for direct purchase on November 2.